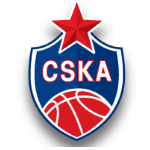 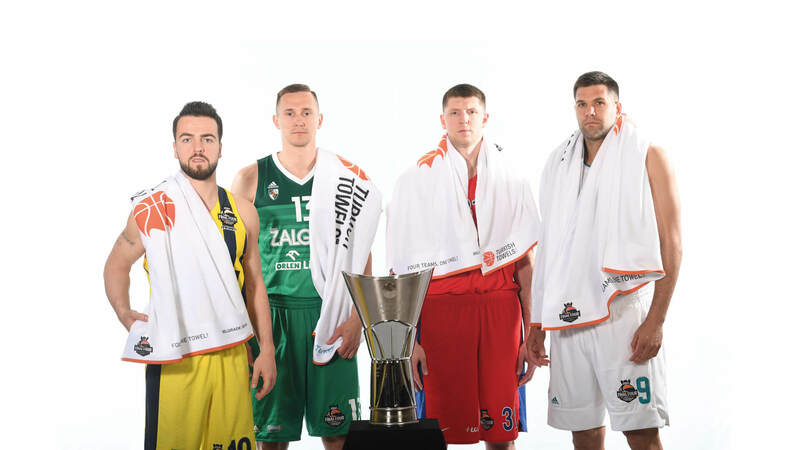 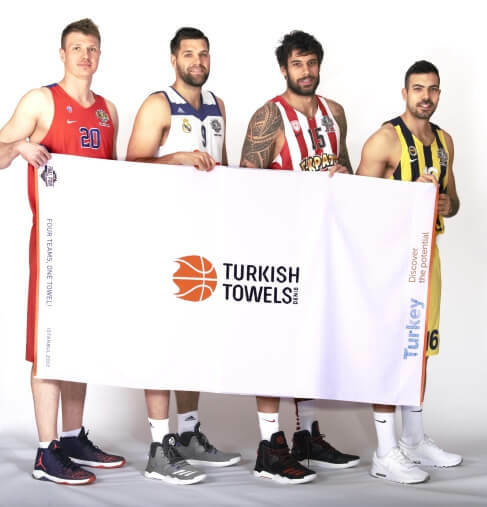 Keeping up last years’ tradition also this year Turkish Towels sponsored to Turkish Airlines Euroleague Final Four, the most important basketball organization of Europe, which is held between 18th and 20th of May, 2018 in Belgrade. 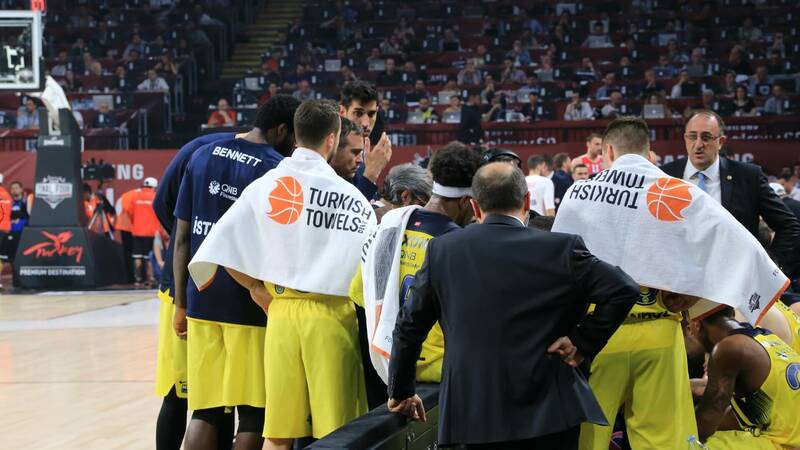 Turkey, being the motherland of today’s modern towel, carries a long historical background that comes way back from hamam/Turkish bath culture. 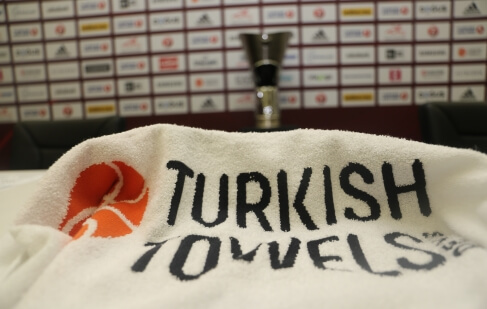 “Peştemals” that was being used in hamams turned into “Havlu” towels as time goes by. 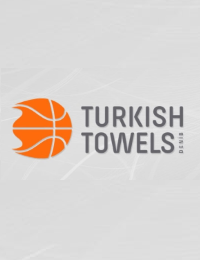 What makes Turkish towels still number one quality all over the world is the Turkish / Aegean cotton used that gives the strength and the softness. 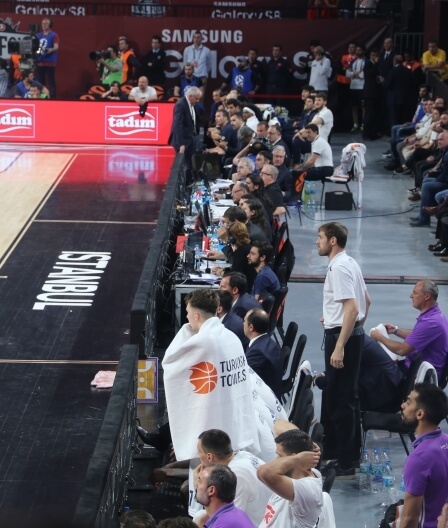 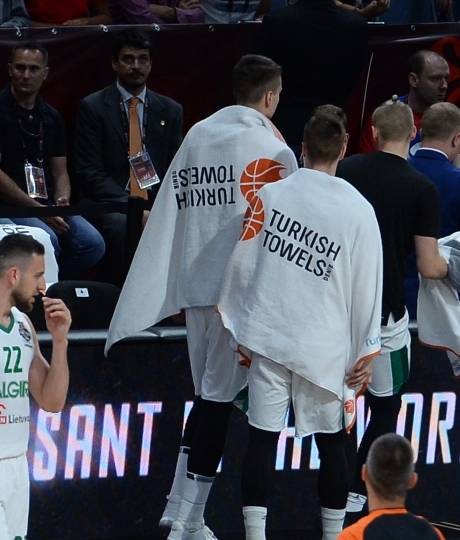 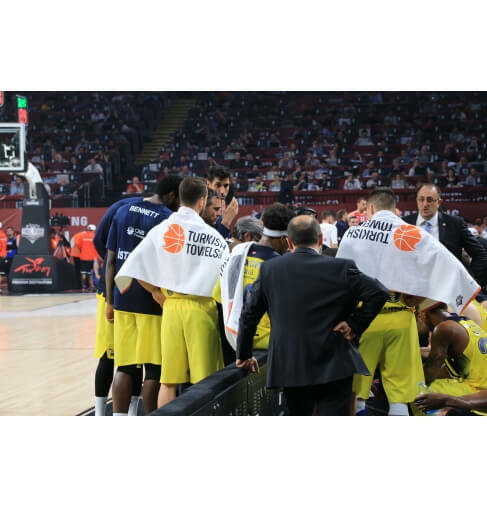 Turkish Towels brings a new tradition to games by supplying this finest quality of towels for the use of the all players by aiming to give the best support for their comfort. 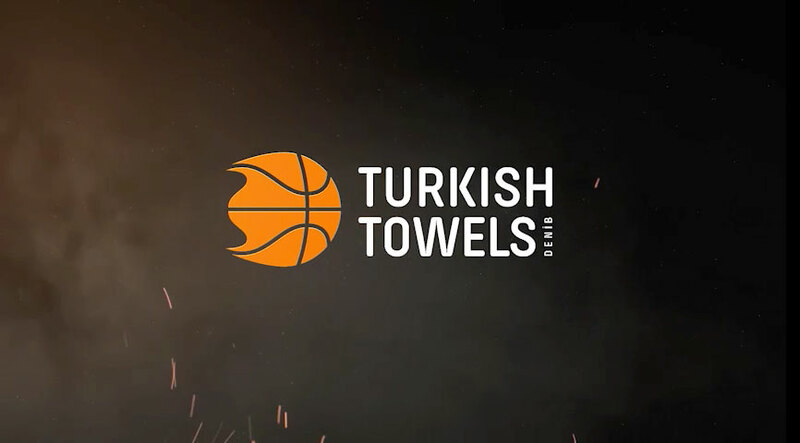 Turkish Towels has been established in 2014 by Denizli Exporters’ Associations (Denib) in order to promote Turkish towel globally. 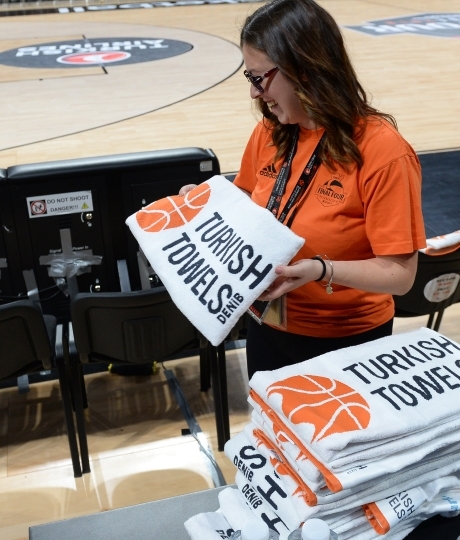 Denizli as being one of the main cities for textile industry, makes %70 of the exportation of the total Turkish towel exportation. 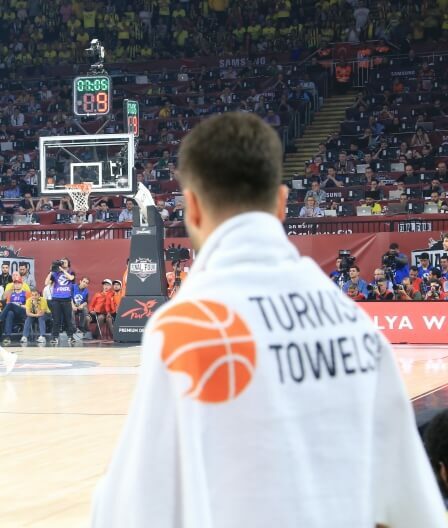 Turkey as being one of the leading towel exporter in the world, exported 600 million USD in 2017. 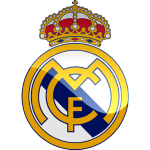 United States of America, Germany, France, Netherland and United Kingdom are the top 5 exporting markets. 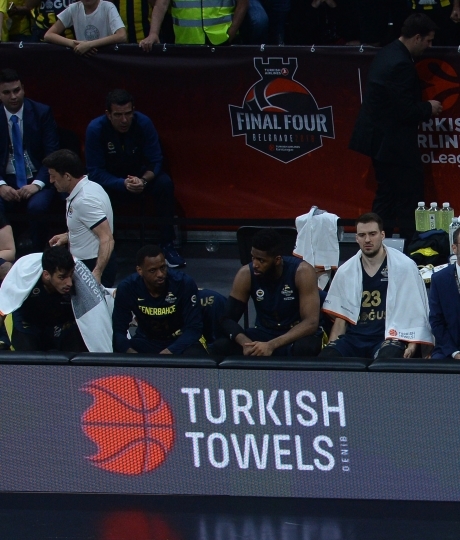 Turkish Towel - Final Four. 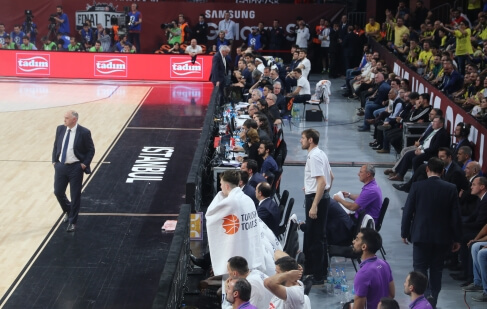 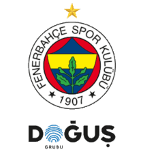 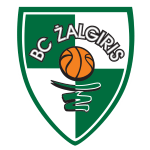 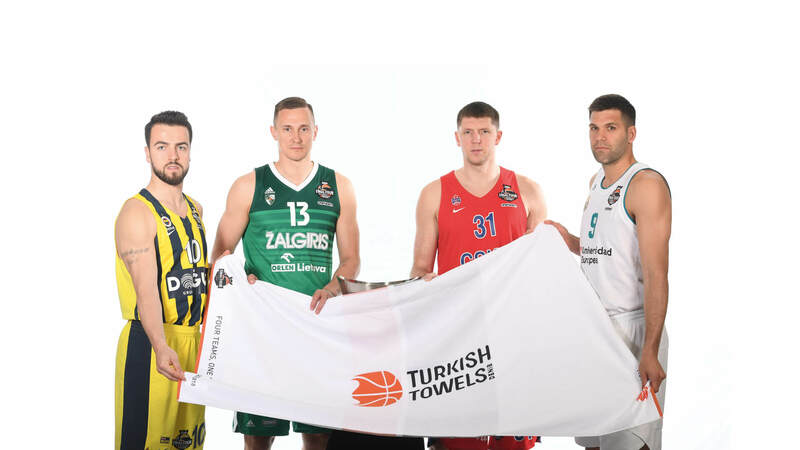 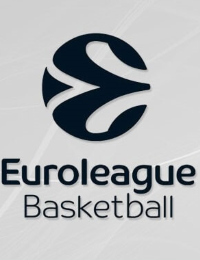 Euroleague Basketball and Turkish Towels are pleased to announce a partnership agreement which will provide Turkish Airlines EuroLeague teams with the finest cotton in the region starting with the Final Four in Belgrade.